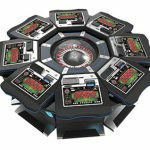 Spintec is holding a majority share in all new automated roulette installations in Macao. 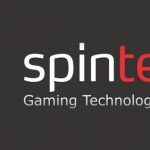 Spintec and Merkur Gaming announced strategical and technological partnership. 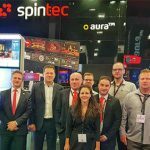 But for Spintec it marks also one of the busiest times of the year, since ICE London is just around the corner. 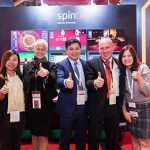 Spintec’s team was at Macau Gaming Show (MGS) to exhibit their products together with their distributor in Macau, Asia Pioneer Entertainment. 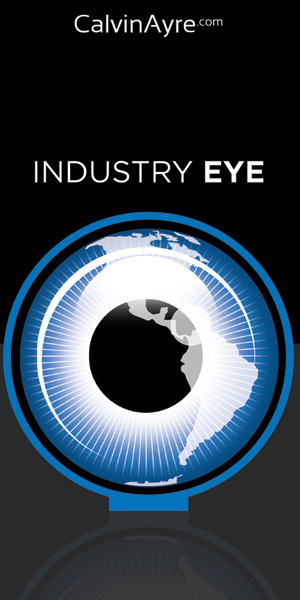 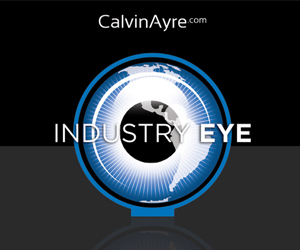 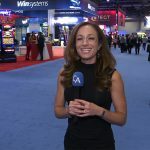 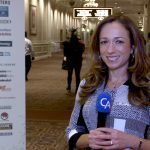 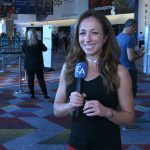 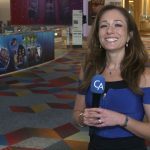 Global Gaming Expo (G2E) Las Vegas 2018, one of the biggest shows Spintec attended this year, is behind. 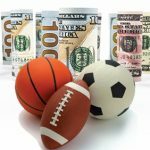 They wrapped their thoughts around it. 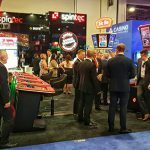 First days of Global Gaming Expo (G2E) Las Vegas 2018 brought a lot of visitors to Spintec’s stand #2046.